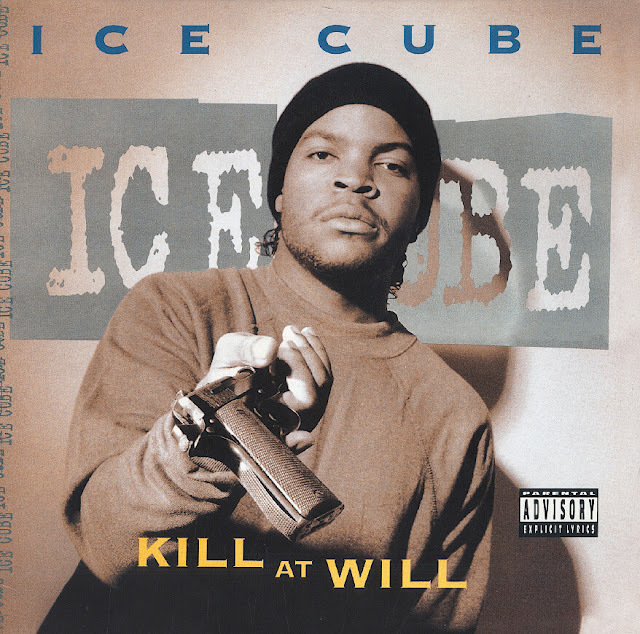 Kill at Will este un EP de 7 piese, lansat de Ice Cube în data de 18 decembrie 1990, prin Priority Records. "Endangered Species (Tales from the Darkside) (Remix)"
"I Gotta Say What Up!!!" "100 Miles and Runnin" by N.W.A. "Endangered Species (Tales from the Darkside)"